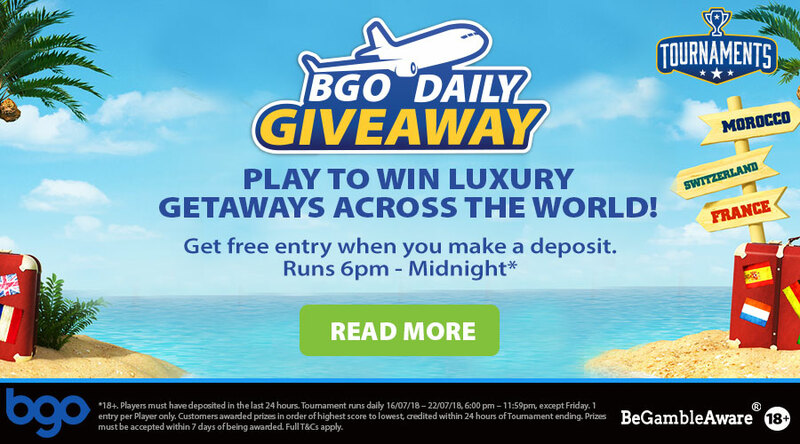 BGO Casino Luxury Getaway Promotion 2018 – win a luxury trip to amazing destinations around the world! BGO Casino is hosting their BGO Casino Luxury Getaway Promotion 2018 this week, from Monday 16 July until Sunday 22 July 2018. UK players can stand a chance to win a luxury trip to some amazing destinations around the world, from the Scottish Highlands to the ski retreats in Switzerland. 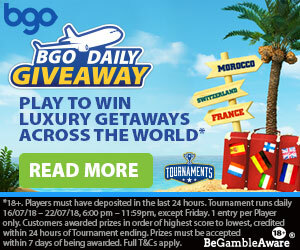 Simply deposit at BGO Casino and take part in the Tournament of the day to participate. Please note that only UK players may take part in this promotional offer. 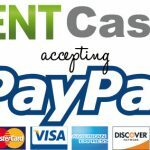 Players must make a deposit 24 hours before taking part in a Tournament. A Tournament runs every day from Monday 16th July until Sunday 22nd July, 6:00pm – 11:59pm BST except Friday 20th July. 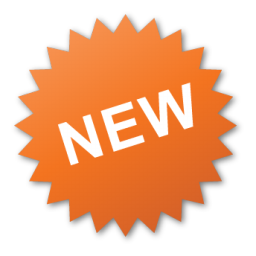 Participants will be awarded 20 Tournament Spins with a value of £250, to be used on the game Siberian Storm. 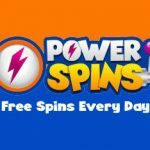 The player’s score on the Tournament Leader board is their overall winnings from the Tournament Spins that were given to them. Prizes will be rewarded based on your rank on the Leader board. There are plenty of cash prizes for those players that rank amongst the top 20 on the leader board. Only UK players may take part in this promotional offer from the 16th – 22nd of July 2018. Grand prize winners will be contacted by the support team. Prizes will be credited to your account within 24 hours of the Tournament ending, and must be accepted within 7 days. 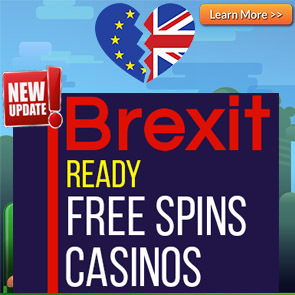 Posted in Bgo and tagged Bgo Casino, July 2018 offers.